Net Neutrality-ck out this new video ! One of our readers suggesting that we post something about Net Neutrality. 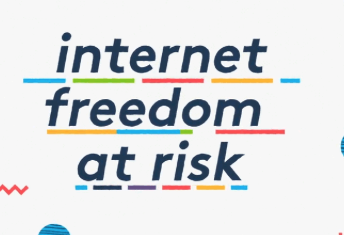 Many internet companies have joined the effort to prevent certain other companies from controlling the speed of your internet.